Google appears to have forgotten that an Android phone needs an Android OS to function. 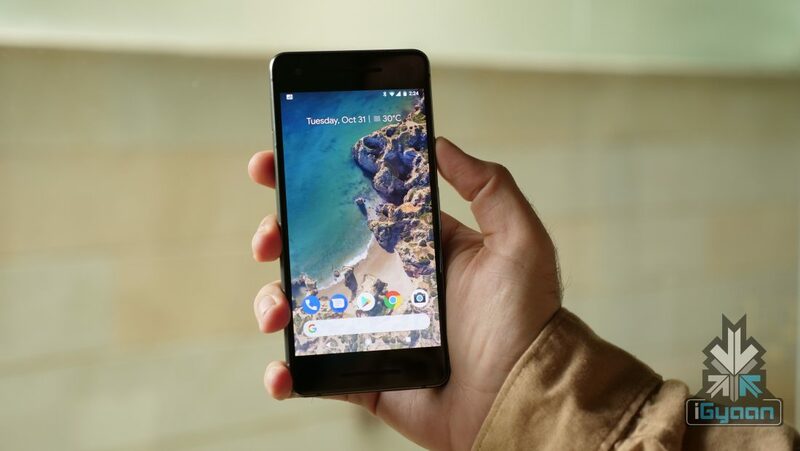 Reports from the US claim that a few Google Pixel 2 XL were shipped to customers without an operating system. There are multiple threads on Reddit on the issue, and almost all users complain about the same message welcoming them “Can’t find valid operating system. 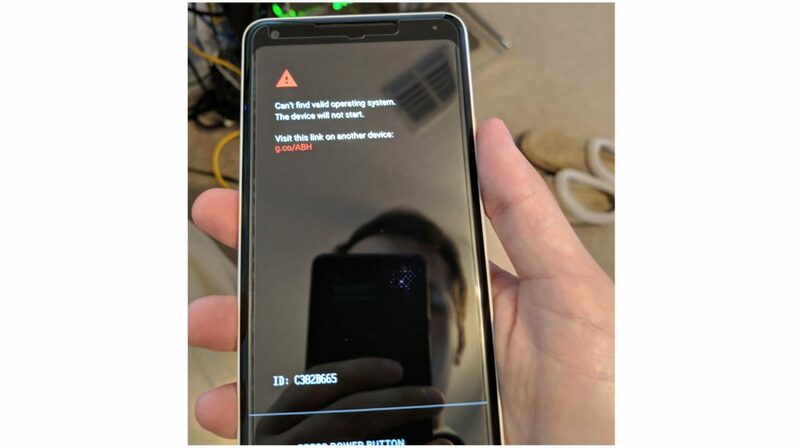 The device will not start.” After multiple issues were reported, Google responded that it will be replacing all the devices which were shipped with this issue. I came home excited to unbox my new Pixel 2 XL. Upon turning on the device I was greeted with a black screen stating, “Can’t find valid operating system. The device will not start.” Spent an hour on the chat with two different customer service reps and they are wanting to send me a replacement phone. Really frustrating. 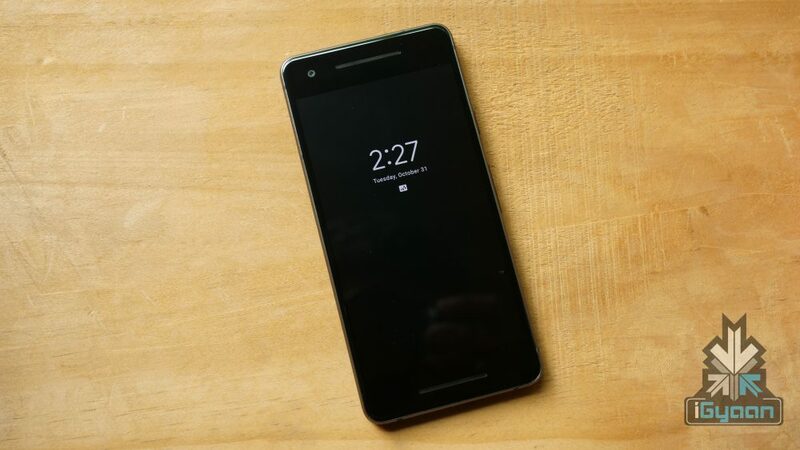 There seems to be no end to the woes of Google’s new flagship phone, the Pixel 2 XL. Even though the phone’s software and camera has been appreciated, the dismal display has been panned by critics especially considering the fact that it costs close to Rs 80000 in India. Complaints of a blue tint and screen burnout have been reported and Google did come out and clarify its stand. Google has said that a future software patch will resolve the blue tint issue and the users will be able to tweak the display settings to show more vibrant colours. Apart from the display, some customers complained that their Pixel 2 XL boxes had a cutout for Pixelbuds but, there were no Pixelbuds to be found inside the box. Thanks to social media, little issues can be blown out of proportion but, shipping a smartphone without an operating system seems to be a first of its kind issue. To be successful in markets where Google has not even launched the device, it needs to negate these issues and start shipping the best version of the Google Pixel 2 and Pixel 2 XL.